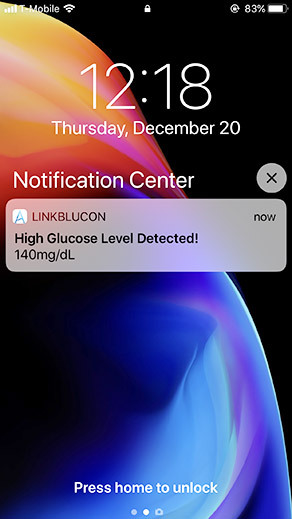 LinkBluCon is Ambrosia’s mobile App which works along with NightRider BluCon to enable Continuous Glucose Monitoring (CGM) on a patient’s mobile phone — iPhone or Android phone. 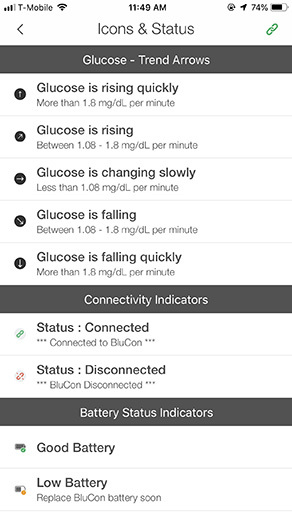 NightRider BluCon needs to be connected to the LinkBluCon app in order to receive glucose readings every 5 minutes on the user’s mobile phone. To connect, first, the user needs to register himself with the Link BluCon app. This ensures all his data is saved on the server and hence easily recoverable, anytime, anywhere. If the user does not want to share this data with any one and is willing to take the risk of losing all his data, he may skip the registration process. 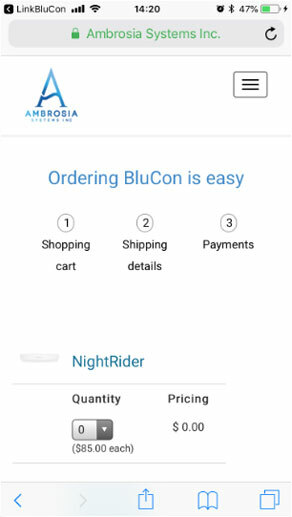 Once registration is complete and the user is on the Connect BluCon screen, he needs to turn ON the NightRider by pressing the small switch inside a hole on top of the NightRider with a pin. Once switched on, a RED light will flash for a split second, indicating the NightRider is ON. If the light does not flash, that means the NightRider is turned OFF. 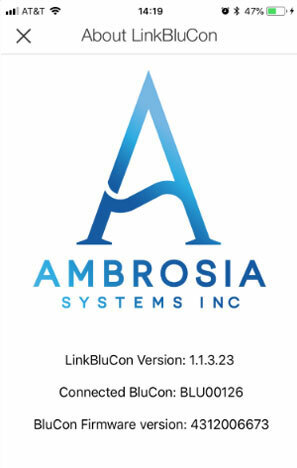 LinkBluCon app is also available on Android and Apple watches. 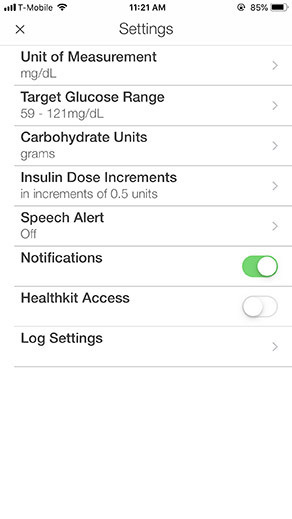 Notes option: This relates to any additional information like Blood Glucose, food intake, exercise regime, insulin shots that the patient needs to communicate with the caregiver. Comments option: Enter any other information not covered earlier. 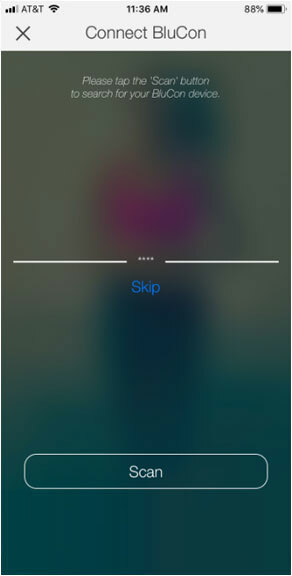 Turn ON and OFF the Repeat option. 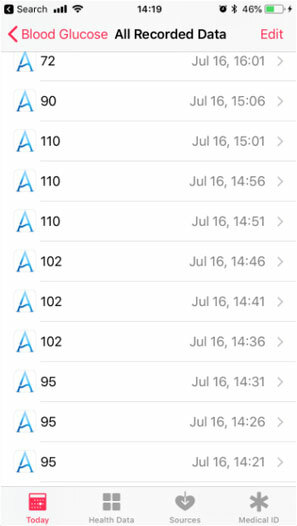 Select the reason for receiving notifications. For example, when reading is out of range or NightRider is disconnected. 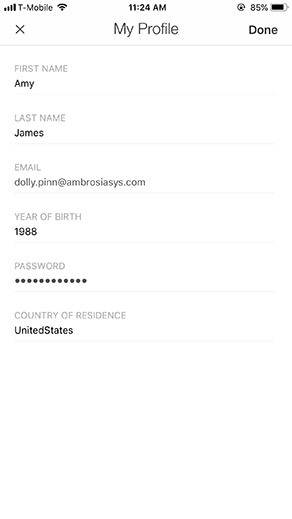 Option to invite Caregiver to open an account. You need to enter the Caregiver’s first name, last name and email id. Make sure, the email id you enter here is different from the email id in your LinkBluCon app account. LinkBluCon and FollowBluCon app cannot have the same email ids. 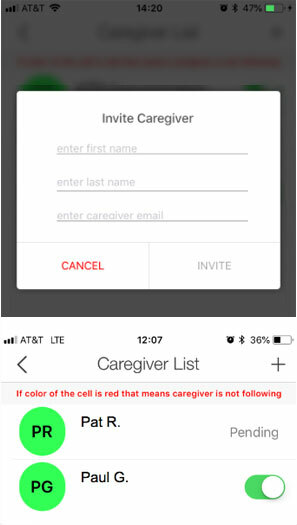 The Caregiver will receive an email, once he registers the account with the same email to which the Caregiver invite has been sent. Accept the invite on the Invitation screen of the FollowBluCon app. 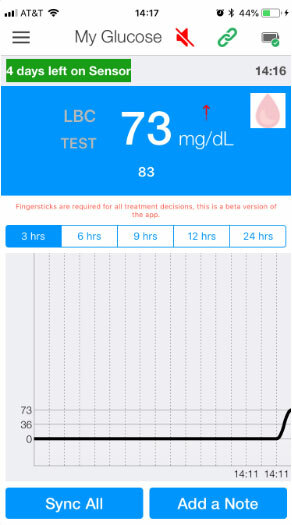 Now, the Caregiver will start receiving glucose readings on his mobile phone through the FollowBluCon App. A LinkBluCon user can invite up to 5 Caregivers. A Caregiver can follow up to 20 LinkBluCon users. 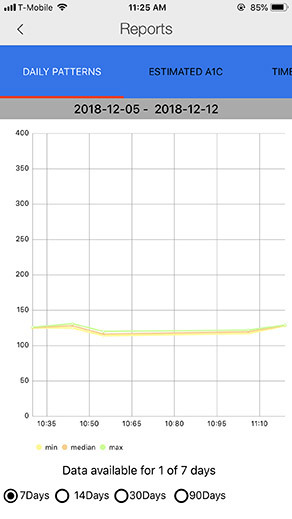 By using the scan feature, users can connect to nearby BluCon devices, automatically.